A new monthly series of UK fertiliser prices from AHDB will help increase transparency in the market, says the organisation. The monthly price information will cover the most commonly used products: ammonium nitrate (UK produced and imported), liquid nitrogen (UAN), potash and phosphates. The industry has been without a regular fertiliser price overview such as this since January 2017 following the retirement of Robert Bojduniak who supplied fertiliser prices through Farm Brief, according to AHDB. A successful pilot study means that AHDB will now be collecting, validating and publishing historical fertiliser price data on a monthly basis. 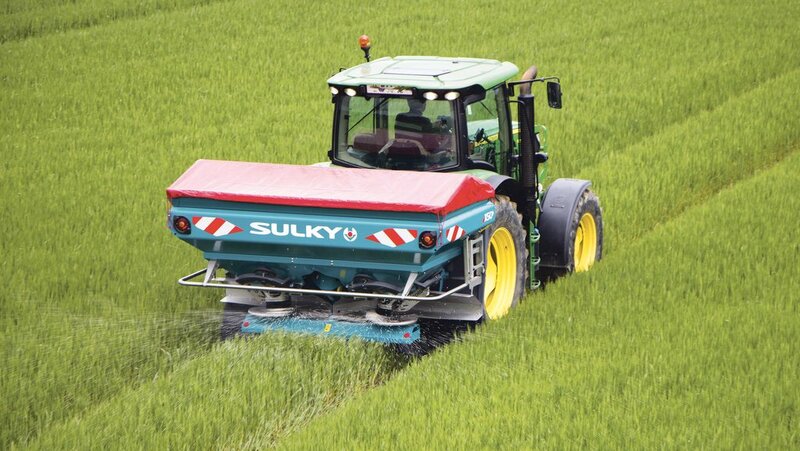 The development of this UK fertiliser price series has been supported by the industry body AIC. Any businesses in the farm supply chain interested in contributing should contact AHDB on the email address above.